See how we transformed two redundant ponds into a low maintenance gravel garden with a stone water feature. 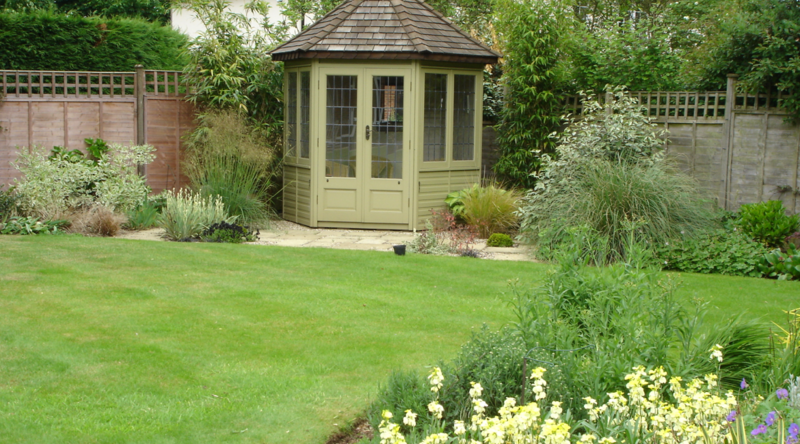 Our client, herself a keen gardener, wanted us to redesign a particular area of her garden containing two redundant leaking ponds. 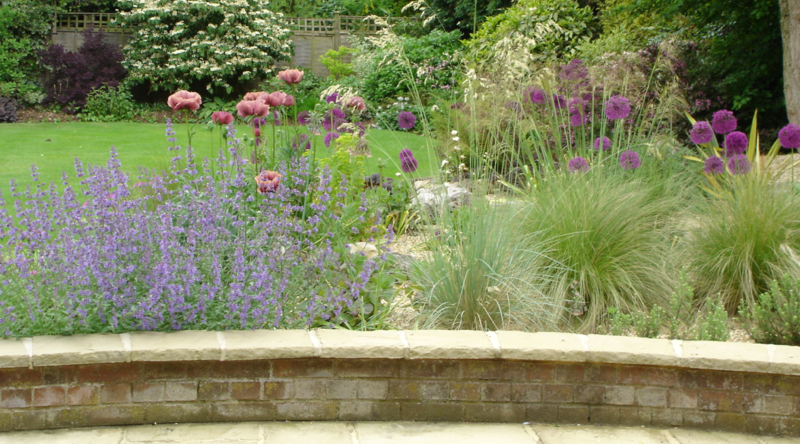 We decided to create a new gravel garden, using grasses and colourful perennials for added interest. To keep it low maintenance, we planted through a weed-suppressant membrane; reduce the need for weeding. 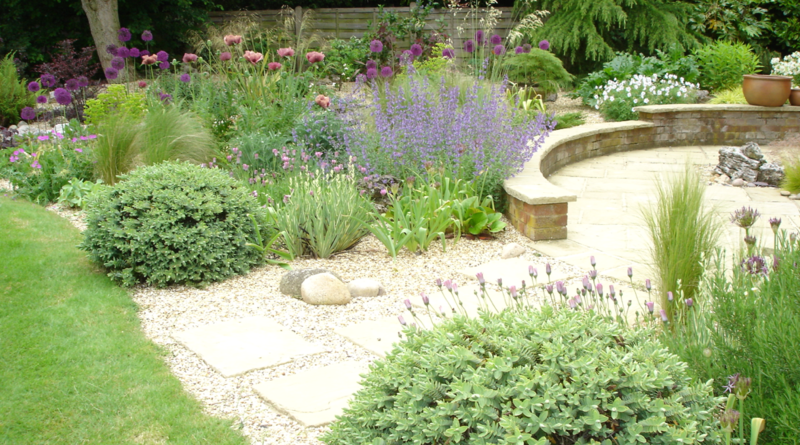 Stepping stones now lead through the gravel to a lovely patio with a stone water feature as a focal point.